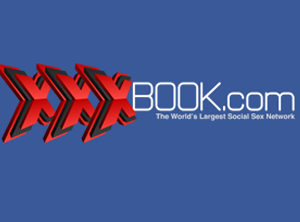 XXXBook.com - Hotter than Facebook, by far!! XXXBook.com came up a while back in conversation with some of my guy pals, and my one friend who wishes to remain nameless had become a member. He has asked me to write this review as though I personally joined, but I’m a jackass, so I am making it clear right now that this wasn’t my experience with the site, but a friends. From here on out is his experience…. Ok, well I had no idea what to expect when I first signed up to ‘The #1 Social Hookup Network,’ but I figured anything was better than Facebook, so why not? The first thing I noticed is that the site itself is free for women, and at first I was skeptical that it was going to be a giant sausagefest, but boy was I wrong! I managed to chat with 4 women in the first week of joining and arranged to meet up with 2 of them for coffee. The site layout isn’t bad, a bit basic, but how many people really care how it looks as long as it serves its purpose, right? If you aren’t sure about a match, or had a bad experience with one, you can make a note on their profile that only you can see. Or if you hook up, or message them and receive no reply. You are also able to filter through recent activity to your account and see who has been looking at your profile. I have to say, I didn’t really have any negative experiences with the site. If I had to pick something as a negative though, mabye the layout was a bit basic. But like I said above, it doesn’t really matter as long as the site meets its goal, which is does in spades!!! It’s got a no frills kind of attitude, and does exactly what it sets out do to: hook people up. There’s a lot of great features to the site that allow you to connect with potential encounters, like Flirting, IMs, Friend Requesting, and Date Requesting, which is great. Over my 3 month membership, I scored with 6 girls, and spoke with about 12. 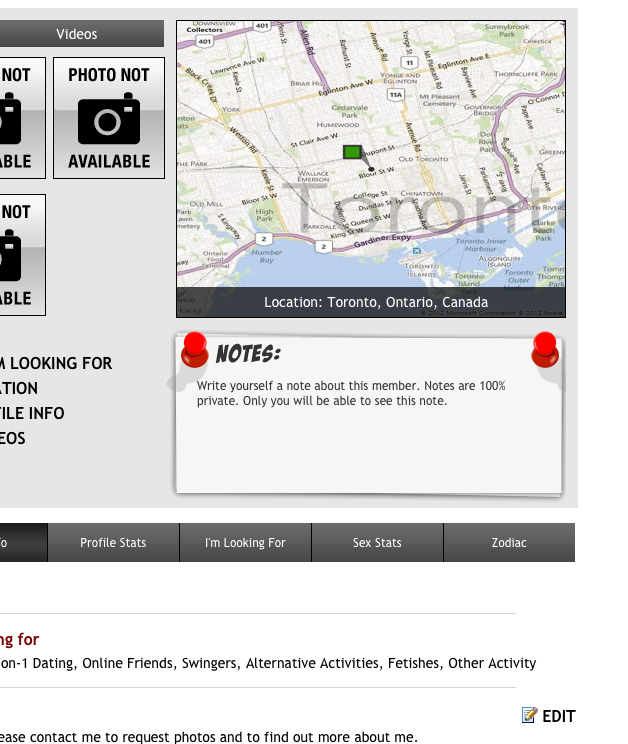 I’d definitely recommend XXXbook.com as a casual encounter site as opposed to a long term relationship finder. The #1 place for Adult Dating Site reviews and tips on seducing women! How to Spot a Catfish In 5 Minutes.